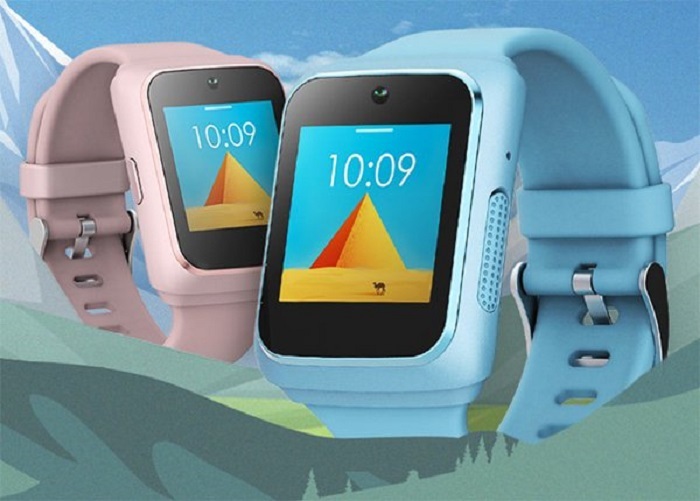 Lenovo has presented “Watch C” a smartwatch designed for children. This smartwatch has a trendy square-shaped design and 1.3-inch AMOLED screen coated with Corning Gorilla Glass. Interestingly, Lenovo Watch C comes with a camera, GPS, and Wi-Fi that can be used to track your kid's whereabouts. With a combination of parent-embedded applications, Watch C can set notifications when your kid is in school or at home. The microphone allows you to talk to your kid or your kid to other users. Lenovo also includes an SOS button for emergencies. • Weighs only 42 g.
Lenovo Watch C is available in blue or pink colors and priced at USD58.